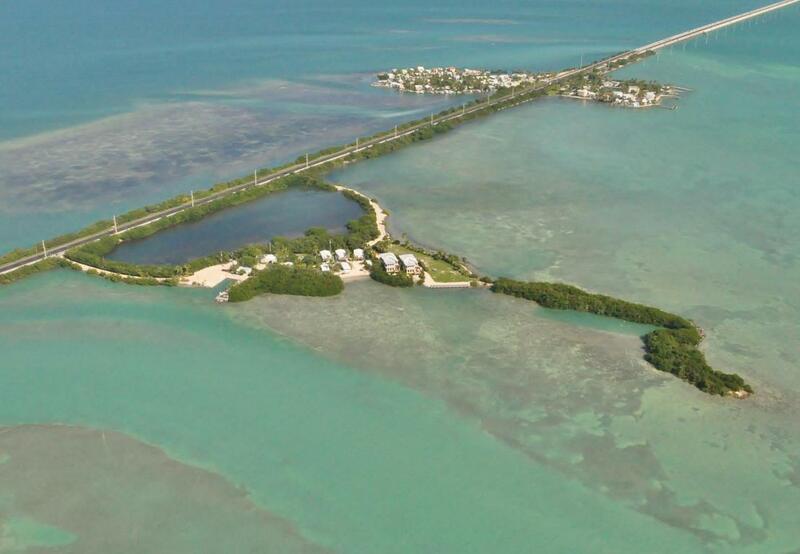 Rare opportunity to own an entire Florida Key that offers sandy beach, dockage, stunning views and a stones throw from Hawks Cay Resort by boat, car or kayak. 2 luxury Balinese inspired homes, 4152 sq. ft. each with pools, elevators, and marble, granite and tropical hardwood finishing materials. Top Line stainless appliances. 16 Transient rights, 6 Market Rate Rights 6 vacant lots for future development. Ready for upscale mini resort development (think Little Palm) or retain as private estate. 15 min to Airport, shopping, dining, Hospital. 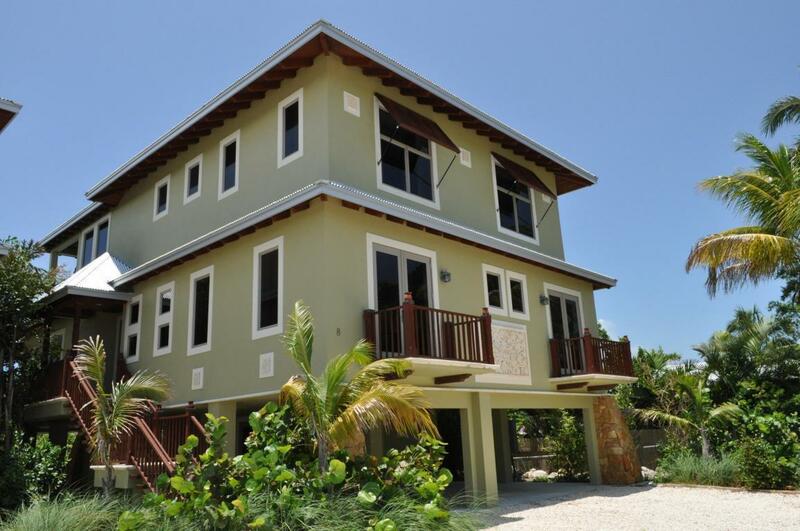 There are three 2/2 stilt cottages with pool. The two large homes are licensed vacation rentals and have a potential gross income of $400,000 and sold turn key furnished. Perfect for personal use/family compound and sell the rights or develop. Listing courtesy of Ginger C Henderson, Broker of Berkshire Hathaway Homeservices Keys Real Estate.